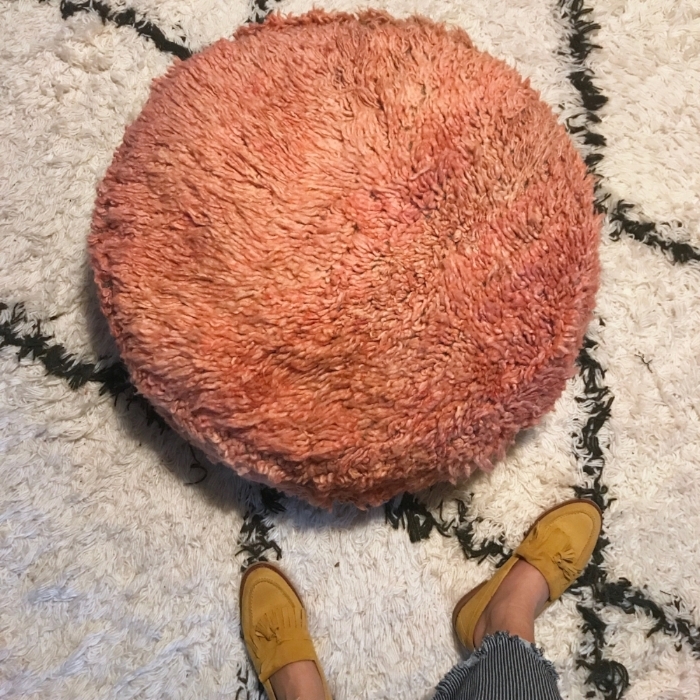 We are rounding up the best round poufs from a few of our favorite customers with the ultimate FMF swag (keep scrolling, you'll see what I'm talking about!). 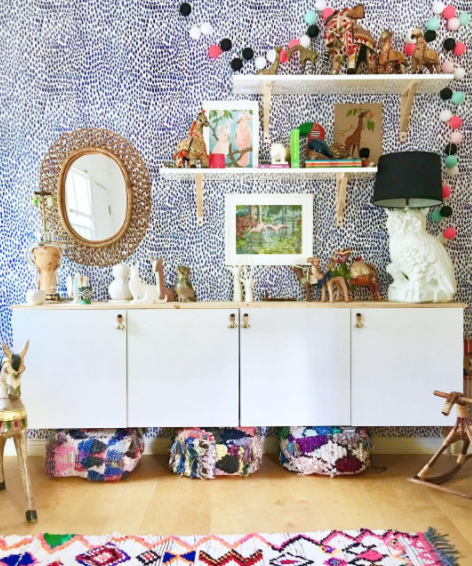 Since their debut this past July, they have been a major hit with our customers. I mean I was harassing our dealer (nicely, I swear) to send me more, they were selling like hotcakes! I just opened our new shipment and I CANNNOT begin to start how many I LOVE. I'm so excited to see the variety in color with the seasons changing. If you want to get your hands on one of these beauts, a little birdy told that we are going to be having an Insta Sale this Sunday!!! They are going to go fast, so don't snooze on Sunday! !